Though it may be common sense, exercise has been recently studied and proven once again to help us through the natural process of aging. Physical activity aids in maintaining youth, vitality, and overall body functioning. 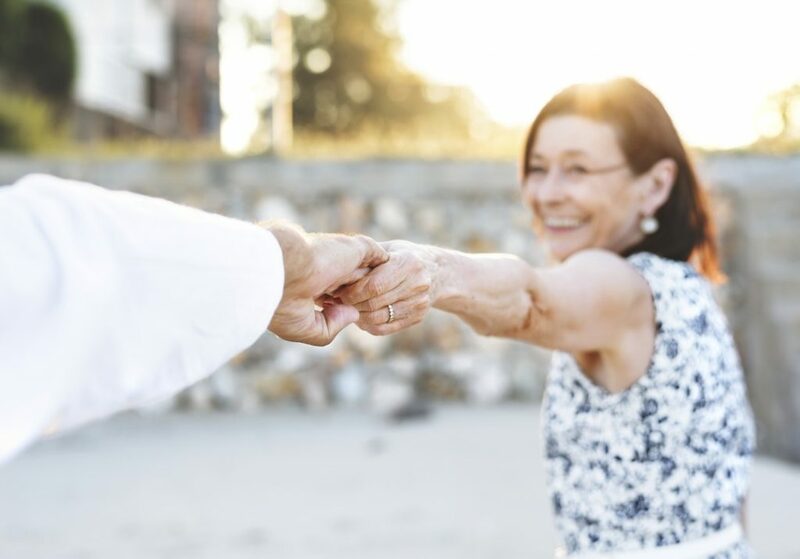 Researchers at King’s College London and the University of Birmingham have concluded through a recent study that movement truly is the absolute best medicine for the body. 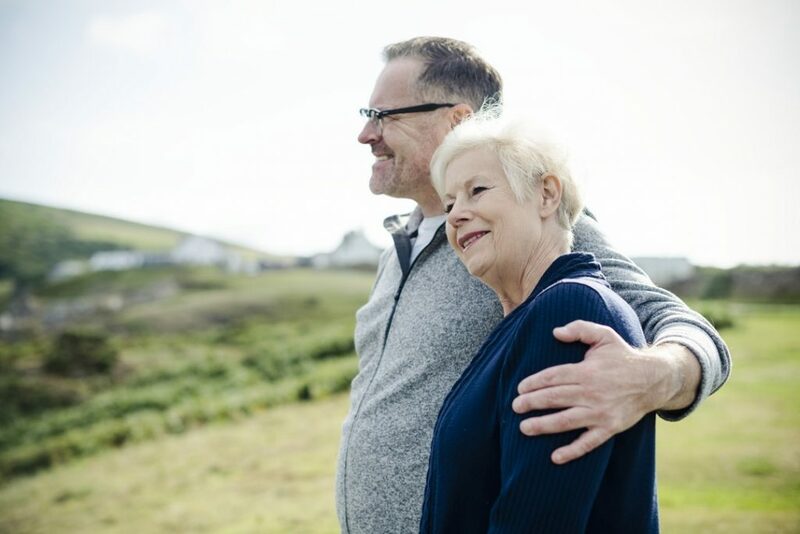 Not only is maintaining a lifestyle that is highly active a critical component for optimizing the health and boosting a person’s happiness, it is necessary for older adults in that it helps them to experience a higher quality lifestyle and increases the amount of time that they live. According to numerous studies, researchers, medical records, and doctors, the aging process impacts our bodies in an enormous manner. As we grow older, we experience a natural loss of overall agility. Our balance becomes jeopardized. Our endurance levels lower. Our strength dwindles. The density of our bones and the mass of our muscles experiences vast losses. Body fat starts to increase. Joints become weaker. As a result, our immune systems and even our cognitive and psychological health may start to suffer. This is so significant that it has been estimated that four out of every five people that are over the age of 50 within the United States suffers from one or more chronic health conditions. The studies conducted on the effects of exercise on the aging body have established that many of the effects previously mentioned may be successfully mitigated by increasing our level of physical fitness. Older individuals who exercise regularly are known to have better balance, their flexibility is increased, they are able to stay mobile for longer periods of time, and have fewer issues with problems such as high blood pressure and heart disease. Furthermore, the weight levels are considered to be normal. As we age, the brain and the heart suffer immensely. However, those that exercise do not suffer from these issues as significantly as those that do not exercise. Fitness training is said to improve the volume of the brain. As a result, issues such as the development of cognitive decline, dementia, and stroke are much lower among those older adults that are physically active. Exercise is said to help reduce the onset of serious health conditions, such as diabetes, arthritis, and cardiovascular disease. Many medical professionals have concluded that if a person spends three hours each week exercising, they have the potential to increase their overall lifespan by at least five years. Throughout history, it has been believed that – as we age – we become frailer. Research has determined that this is not the case. This has led many older adults to live a more sedentary lifestyle. 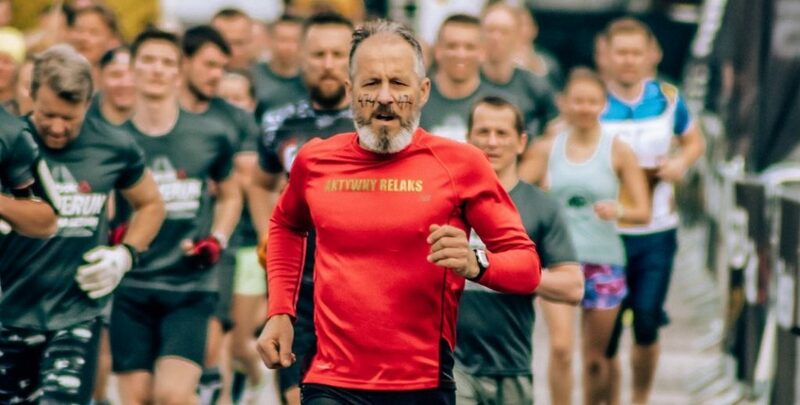 In 400 BC, the great Hippocrates was quoted in saying that exercise is the absolute best medicine among men; however, because our society pushes for the older populations to “slow down”, the body has slowed down. Exercise helps us to live both healthier and longer. Inactivity is the number one cause of decline – be it mental or physical. It is a preventive medicine and a medicine that treats conditions. By moving frequently, we age in an optimal manner. If we fail to move, our bodies will deteriorate and we will suffer from decline. We must all place a special emphasis on working in a physical activity that we enjoy and perform regularly. If we do this, our bodies will become stronger, our health will become better, and we will live much longer. We here at Back to Motion can provide you with all of the help that you need to optimize your health! Here at Back to Motion, we are fully committed to helping you become a better version of yourself. Now that the New Year is upon us, it is time to resolute and commit to making us the best versions of ourselves. Build up your brain. Build up your body! Strengthen your immune system, increase your muscle mass, optimize your life. All it takes is a few short exercise sessions each week to make a significant difference in your life! We offer standard physical therapy, SMARTfit™ technology, antigravity treadmill workout, vestibular therapy, and more! If you would like to take control of your life and improve your health, simply give us a call.